Coenen Yachts & Boats GmbH prides itself in offering only the highest quality in custom built aluminum boats up to 20 metres. From sports boats to rib boats, even crew boats and pleasure craft, we build a vessel unlike any other on the market. Our owners bring a lifetime of experience in vessel design to give you not only a ruggedly built aluminum boat, but also one that is pleasing to the eye. Not only are we experienced aluminum boat builders, Coenen Yachts & Boats GmbH is also able to provide all types of fabrication including aluminum, steel, and stainless steel. From fuel and water tanks to metal parts for boats, even handrails, platforms, and stairways, let Coenen Yachts & Boats GmbH provide your fabrication needs. Located on the Spoy canal, just west of Germany, Kleve. Coenen Yachts & Boats GmbH provides only the highest quality of craftsmanship in our work boats. Our rigid design will outlast even the best, while still retaining a look that will turn heads. Whether you’re looking for deck boat, crew boat, or even a rib style response vessel, Coenen Yachts & Boats GmbH can offer you the best of the best in custom aluminum boats. 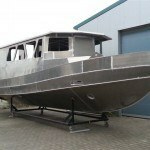 Coenen Yachts & Boats GmbH pleasure boats offer the same rigid design structurally as our work boats. 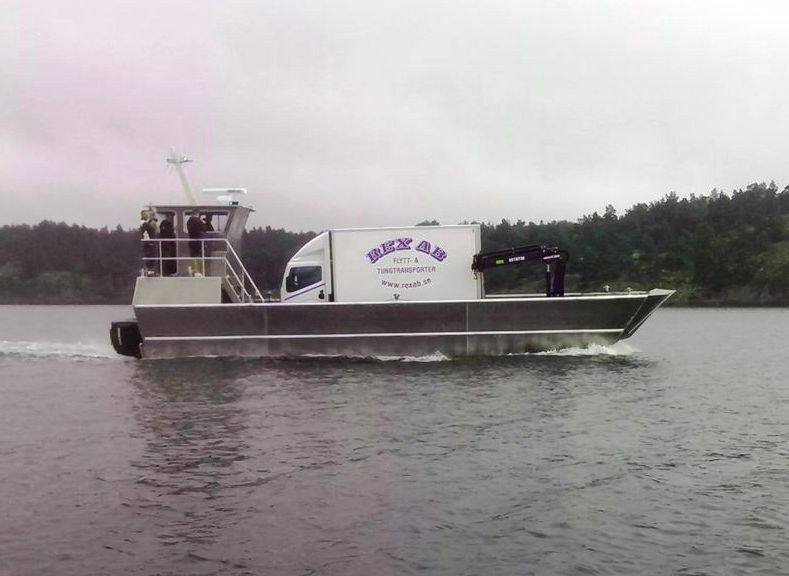 As with our work designs, we want our customers to have only the best pleasure craft available while still maintaining a design that will catch everyone’s attention. We can provide designs for offshore fishing boats, bay boats, party boats, or even comfort craft to take a leisurely ride through your local waterways in style. The landing craft products of Coenen Yachts & Boats GmbH are available in many different lengths, from 5.50 metres to 15.00 metres. 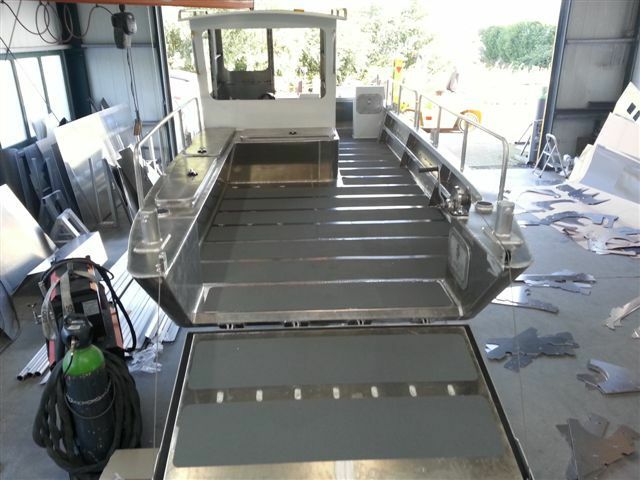 The landing craft allows you to beach shores, ideal for loading and unloading personnel or vehicles. One of the most important factors of boat, aluminum is one of the lightest boat building materials available. A lighter boat increases performance like speed, reduces fuel costs and increases loading capacity. A well designed and constructed aluminum boat is almost free from maintenance. It will not rot, decay, corrode or weaken and is impervious to different environmental conditions. Except for the facts that aluminum requires a lot of energy to initially produce and is not made from renewable resources, it is the most easily recycled of any boat building material. Recycling of aluminum uses about 90% less energy then raw material production.